A Comparative Market Analysis (CMA) is the process used to assess the value of a property using recent sales activity and information about similar properties which have sold and which are currently listed. A CMA takes into account comparable properties including properties which have closed in the past three to six months, properties currently under agreement, properties currently listed, and properties which have been taken off the market or which have not sold. Neighborhood, degree of renovation, square footage, time of year, features and amenities, parking, age of property and any future development planned for the area, are some of the factors studied in order to determine the asking price. In addition, agents will take into account the seller's individual needs such as moving timeframe and, in some cases, the purchase price of a new home. It is up to you to decide what to ask for your property. We will utilize every resource available to us and draw upon our experience in order to help you determine the best price for your property. Before your property is placed on the market, it is important to consider whether you want to do any work which will increase the likelihood of both a quicker sale and a higher price. This will all depend upon the time you have to sell and the present condition of the property. Exterior -- Keep lawn and garden areas trimmed, neat and uncluttered. Remove leaves, snow and ice. Consider repainting the exterior and front door with neutral colors. Interior -- Keep interior as clean as possible and remove excess furniture or rearrange furniture so it appears spacious. Organize closets. Clean carpets. Make sure all light fixtures work. Clean windows. Consider repainting with neutral colors. Replace any outdated or broken fixtures. Keep counters, shelves and surfaces free of clutter. Renovations -- Consider home improvements to add value and increase potential for a quicker sale. Renovations may include kitchen and bathroom remodeling, new flooring, new lighting, adding outdoor space, landscaping, and adding central air. Boston Realty Net can assist you with finding a qualified professional to complete any desired work on your property. 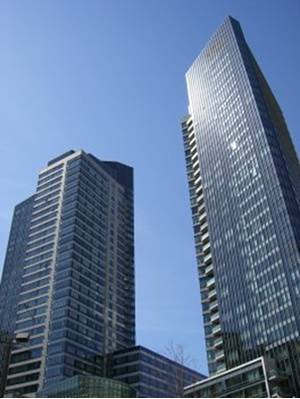 There are two databases of all available properties in Boston and the surrounding areas. Multiple Listing Service (MLS) and Listing Information Network (LINK) are databases in which participating real estate brokers agree to cooperate in the sale of properties listed. Once your property listing is placed in these two databases, the entire brokerage community is aware of your listing and any open houses scheduled for it. MLS is a state-wide database of listings which includes many Boston-area listings. LINK focuses specifically on the metropolitan Boston area. Boston Realty Net subscribes to both MLS and LINK, ensuring that your property will receive maximum exposure both in the real estate community and among buyers all over the world through the internet. Both MLS and LINK have daily automatic email features which update consumers on price changes and changes in listing status in addition to providing extensive information on properties, including pictures, floorplans and virtual tours. Group faxes to every real estate company which covers the area where your property is located. Shortly after listing your property, we will have a catered broker open house, which usually occurs a few days prior to the first Sunday open house. It is important to have a broker open house so the real estate community can preview your property for their buyers and send them to the Sunday open house should it interest them. Boston Realty Net will also schedule and extensively advertise Sunday open houses every week until your property sells. 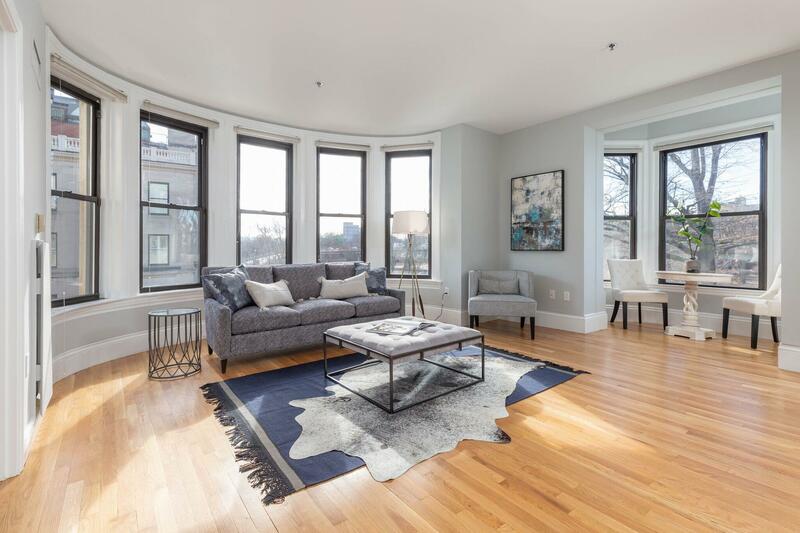 Boston Realty Net agents will present all offers which have been placed on the property and offer expert guidance in your decision to accept, reject or counter-offer based on the terms of the offer and your individual needs. Once you have accepted an offer, we will coordinate the home inspection and provide access to excellent attorneys if you may need one. We will coordinate the signing of the Purchase & Sale Agreement and create an escrow for all deposits. We will make sure all of the necessary paperwork has been completed and the buyer's loan commitment has been obtained. We will ensure conscientious work to provide a smooth transition from accepted offer to the closing.